Science fiction is packed with stories of leaders/aliens/robots/whatever trying to subdue humanity’s baser urges and make them docile, compliant, and soulless. Sometimes I wonder if that might not be a better option; drones don’t kill each other in the streets. One of the most riveting scenes in The Matrix, aside from the gravity-defying bullet ballet that is still cooler than pretty much anything released in the 15+ years since, is Agent Smith’s sit-down with Morpheus. At first I bristled to hear a fictitious movie character malign my species this way, but the notion wormed itself into my brain and hasn’t let go since. Of course I do not agree – human beings are God’s masterpiece, and He sent His Son to die for their sins. Yet the analogy is uncomfortably accurate. 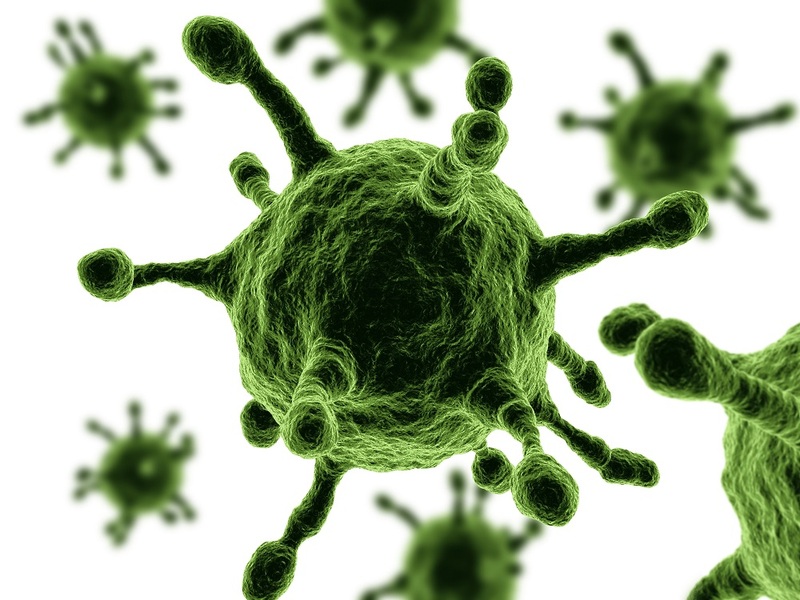 Human beings do behave as a virus according to this description, though the fallacy lies in equating mankind’s worth with that of a virus, a creature that is usually scorned. 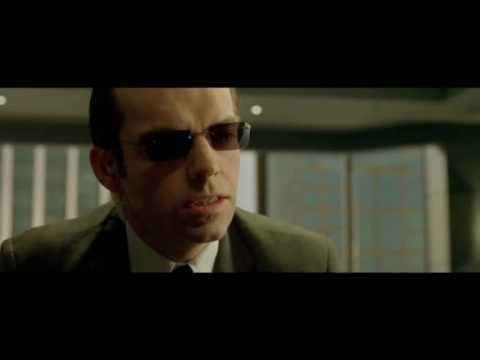 Yet when we turn on the news and see report after report of inhuman horrors happening across the globe, it’s hard not to think that Agent Smith might have a point. Science fiction is packed with stories of leaders/aliens/robots/whatever trying to subdue humanity’s baser urges and make them docile, compliant, and soulless. Sometimes I wonder if that might not be a better option; drones don’t kill each other in the streets. But then I remember the truth. Humanity is fallen and cannot redeem itself. Sin is part of our very essence, but it is this darkness that drew the Light to Earth. And despite what the news media blares in our faces 24/7, there are far more acts of kindness and decency every day than terrible ones, and they are done by people of all faiths and creeds. Human beings are not a cancer; the sin inside our hearts is the cancer. The cure is not control, subjugation, drugs, or harvesting. The cure is believing in Jesus Christ’s death as full payment for our sins and in His resurrection as our hope for the future. I’ll take that over the Matrix any day. Whatever one believes about the New World Order, Illuminati, or some other secret society that is working mass scale and controlling every human on the earth (very smart people indeed!) their ‘solution’ is to try to either get rid of the lower forms of humanity — insert criteria here but they’re obviously not of the lower form — or modify humanity (transhumanism) in order to stop humans from being so…human. However, the overall picture is that everyone recognizes this isn’t the way things ought to be but it is. Everyone recognizes we need a Savior–we just don’t want that Savior to be the Lord. We recognize the frailty, and the rotting carcass of sin in our lives but we don’t want to acknowledge it. Often, the cure is to get rid of human on a large scale (in conspiracy theory or science fiction or both) and…start all over again. Strangely enough, God did not destroy Our Parents in the Garden oh so long ago. He knew these things would happen and yet…He allowed our existence. Which really goes to show how much He loves us. Even on our worst days, He still loves us enough to allow us our existence as painful as it may be. I remember one person on a show said, “Why didn’t God just wipe Adam and Eve out?” But then, that’s our solution to our problems. Don’t try to save it. Get rid of it. Even in the midst of atrocities, God’s light shines through in the rescue workers, the doctors, nurses, the missionaries, the aid relief, the troops, and countless others who came to the aid of those in Paris and Kenya to help. At the same time, there are Christians trying to control/eliminate very human experiences like sadness, anger, regret, or lust. Like, not just trying to minimize the harm they can cause, but trying to suppress the emotions themselves. Like people who subscribe to the fallacy that anger and depression are sins, or the people who get repressed from purity culture and demonize their sexual urges so they can’t even accept them in permissible forms in marriage. To a certain extent, the concept of Original Sin is like this. If humans are disgustingly sinful, and we are supposed to be trying to become not disgusting, then doesn’t it follow that we are trying to become inhuman? You’re so right and that’s an aspect to think about too! People say a ‘spirit of lust’, a ‘spirit of alcoholism’ and whatnot. You’re so right. I was reading some horror story about how the purity culture of some congregations (not all) have led to a sexualization of those who participate in it. Make sure your dress is this, don’t wear this, and stuff like that. It’s so sad. You’re so right and thank you for bringing that up. I totally just got a story idea from your comment Thank you! I don’t think we should embrace our sinful natures but we shouldn’t deny it either. We should accept God’s gift of forgiveness and do our best to live a life that pleases Him but realize that the way we live our life, holy or unholy, has no effect on what happens after we die. The Bible is clear that the only thing that matters is our belief, or unbelief, in Christ. The only way to be rid of our innate sin nature is to die. Suppressing it through sheer willpower or a misguided belief that a “good” life will make us more acceptable to God is futile.